Special Easter Hour: 4-10 p.m.
You can always find facility hours here or download the app from the App Store or Google Play. You can always find our hours on the web. Bookmark this page and you'll always know when we're open! You can now swipe in with the Campus Recreation app! Download the app (Auburn Rec) from the App Store or Google Play and use the "Member ID" icon to authenticate. Use the barcode provided to access the facility! Splash Bash Set for August 28! 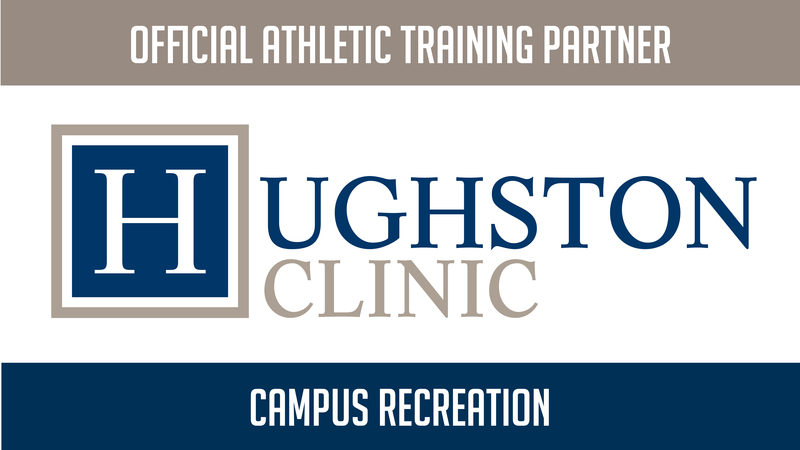 Sign up here for news & information about Campus Recreation programs and events.